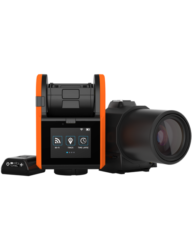 SOLOSHOT3 is your personal cameraman which automatically pans, tilts, and zooms as it tracks and films the subject from up to 2,000 ft. for up to 4 hours. The perfect tool for coaches allowing capture, breakdown and sharing of practice lessons and game and show footage easily. 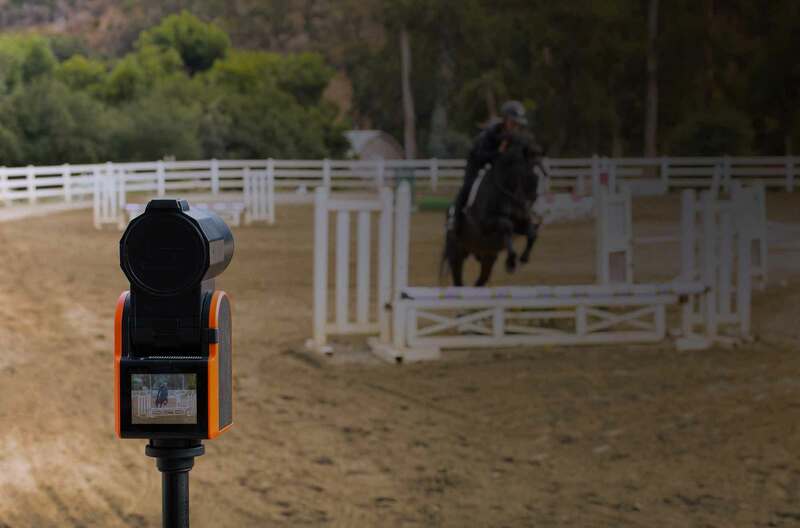 Take your coaching to a new level with SOLOSHOT3, the perfect training aid for all riding disciplines, including dressage, show jumping, eventing, polo and more. Automatically track and film lessons of a single student or an entire group for breakdown and review. You even have the option of full HD 120fps slow motion to really pinpoint problem areas of the student and the horse. 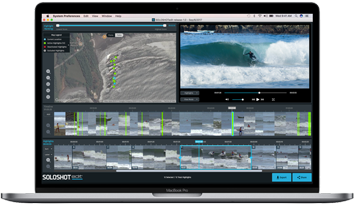 Create on-line tutorials without needing to employ videographers and integrate the CEECOACH Communication System with your SOLOSHOT3 to record your instructions direct to video at the same time. By adding new ways to generate income, SOLOSHOT3 quickly pays for itself and becomes a valuable investment. 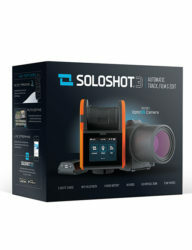 Equine photographers will find SOLOSHOT3 a valuable income generator at shows adding the option for contestants to purchase videos of their rounds in addition to their photographs. Film yourself from a new perspective. 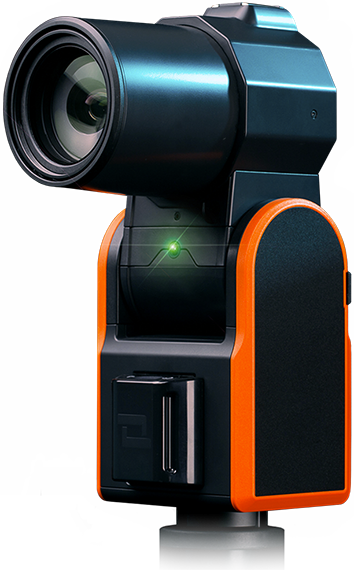 Make the impossible, possible with our most powerful optical zoom lens. 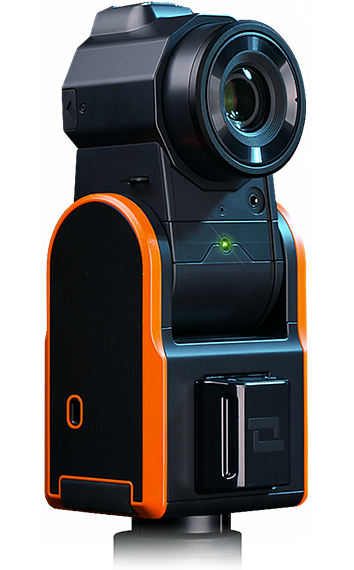 Featuring an impressive 65x optical zoom, you can capture the finest details and get crystal clear footage from unimaginable distances. Never miss out on the action. 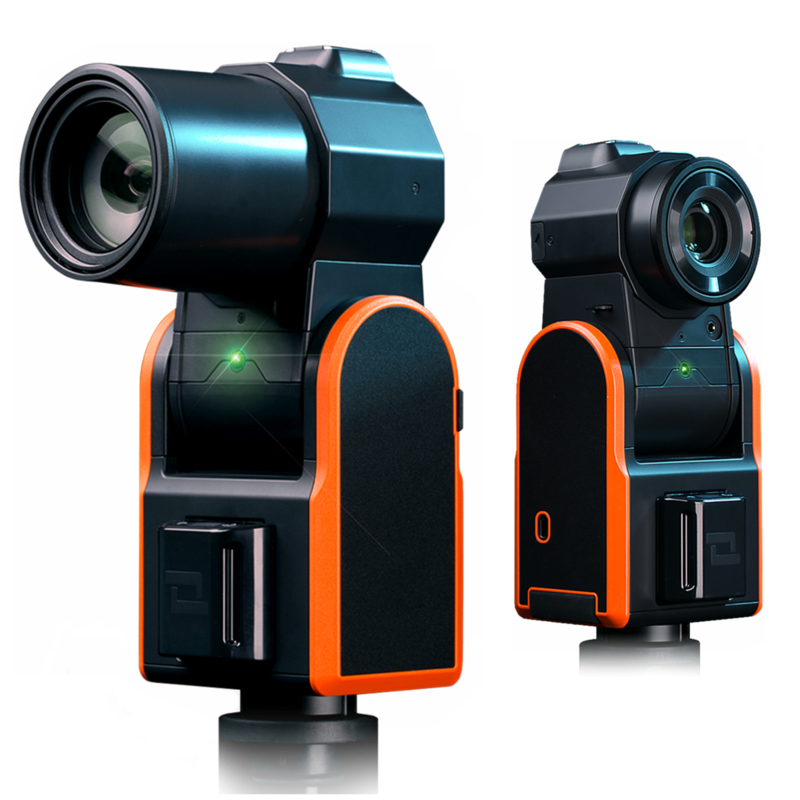 Add 2 or more SOLOSHOT3 cameras to track each contestant. The HDMI out can connect to a HDMI compatible wireless video transmitter to stream to the OB van for added live perspectives. 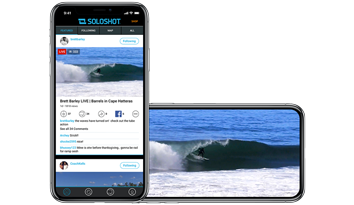 SOLOSHOT3 takes sports coaching to new levels. 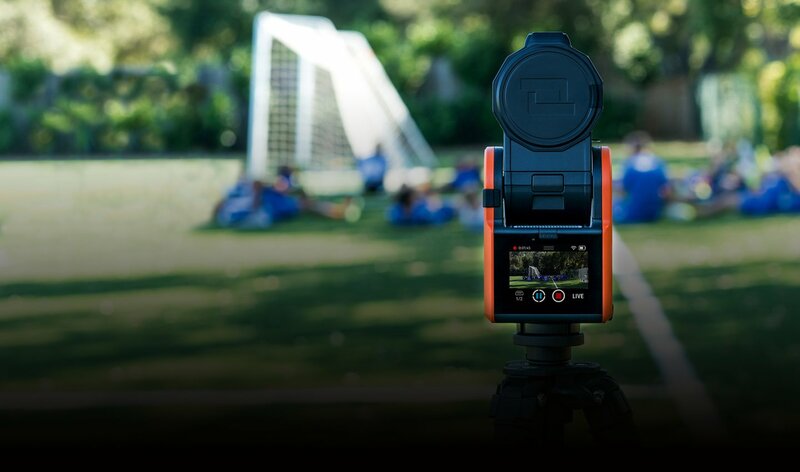 Coaches and players can now capture, breakdown and share practice and game footage easily. It's a win-win-win. Parents, put down the camera and enjoy the game. No SOLOSHOT3? No Problem. Live Stream. Our app allows everyone to explore videos from around the globe, follow interesting people and share in their incredible adventures. Live stream the action to friends, family or fans and be the star you always intended to be. Or share your favorite highlights from recent sessions. Create Your Personal Highlight Reel. Performing activities further than 600 ft. from the Base. Utilize the 120 frames per second for slo-mos. SOLOSHOT products are guaranteed to be free from defects in materials and workmanship when properly used for their intended purpose and in their intended operating environment for one year from the original purchase date. If any product proves to be defective and is covered by the warranty, we will repair or, at our option, replace your SOLOSHOT unit without charge. We are not responsible for shipping costs associated with warranty returns. Damage resulting from ordinary use or normal wear and tear is not covered by this or any warranty, and this warranty does not apply to any Product that has been: (i) altered, repaired or modified, other than by Manufacturer, (ii) damaged or destroyed by accidents, water damage or similar events or by any intentional, reckless or negligent acts or omissions of any party.